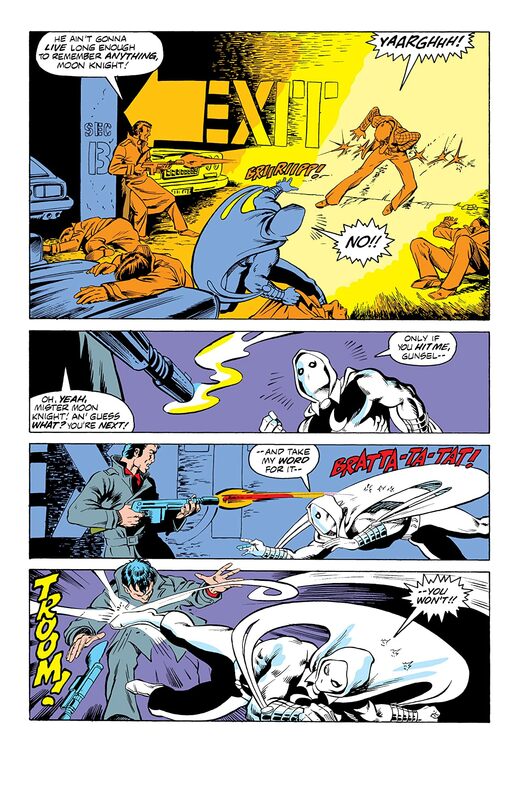 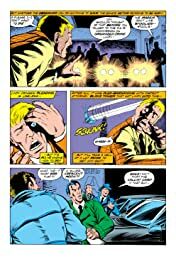 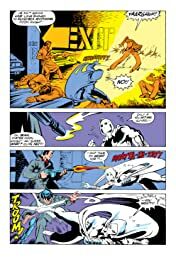 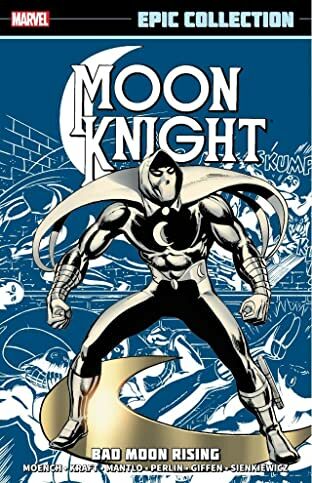 Moon Knight follows a criminal named Lindy to prevent an assassination by the Maggia. 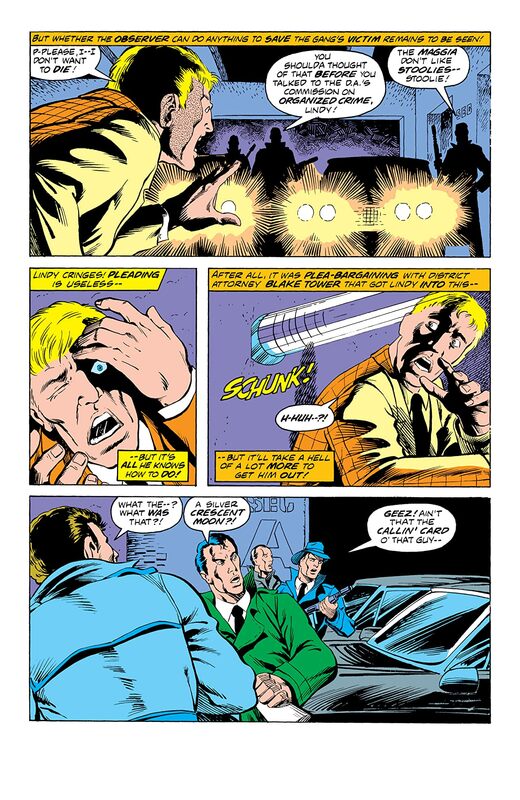 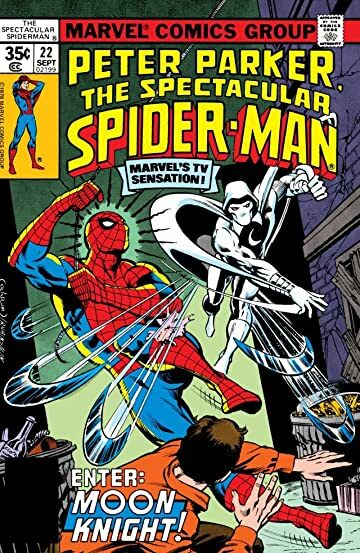 Meanwhile, Spider-Man encounters one of Moon Knight’s multiple identities, Jack Lockley. 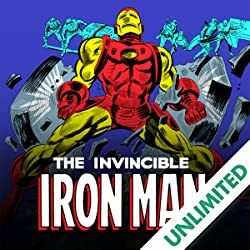 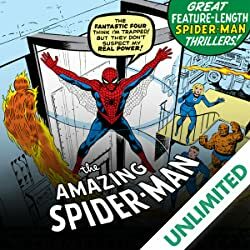 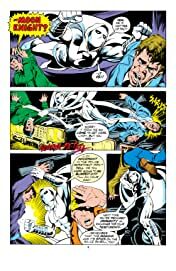 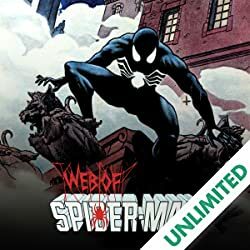 Will Spider-Man and Moon Knight cooperate long enough to stop the Maggia from perpetrating more violence? 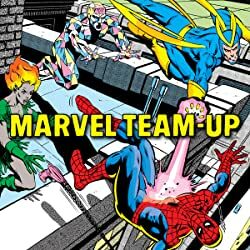 As both heroes have opposing moral codes, this “team-up” is sure to bring conflict!